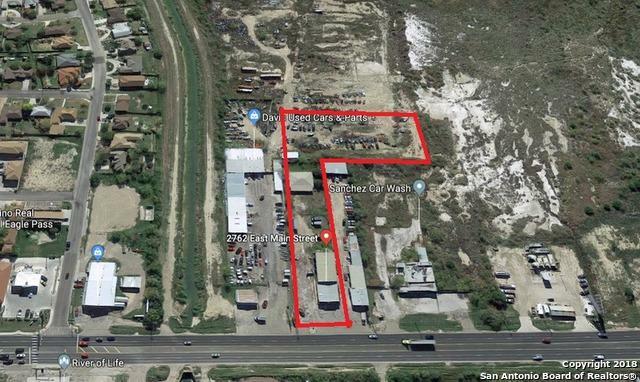 3 buildings and 2.81 acres, approx. 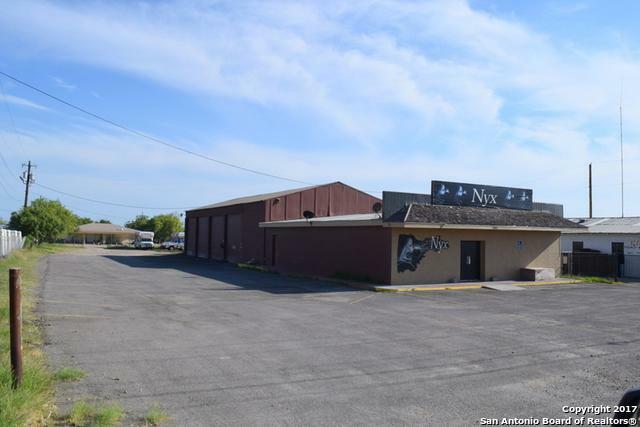 100 feet of frontage , Rental Bar with approx. 2,040 Sq. Feet, Body shop/Garage approx. 3,200 sq feet with 4 Overhead doors , One Story residence with some remodeling, approx. 2,268 sq ft . 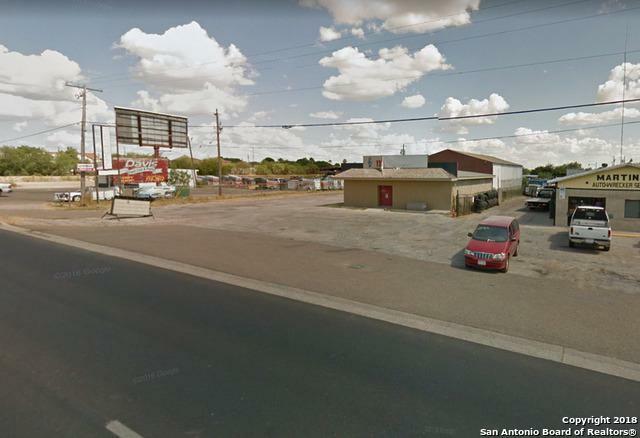 This is a great place for an owner operated business and have rental income, or New 2.81 acre site for apartment, industrial or commercial User. Verify all approvals thru City of Eagle Pass. This property can be sold with more acreage if needed.